Stepping Stones is the best choice we have made for our daughter. In her first five months, we have watched her blossom—she has learned as much about creativity and compassion as the themes taught through the wonderful International Primary Curriculum. We see that every child is respected as an individual and embraced for who they are. 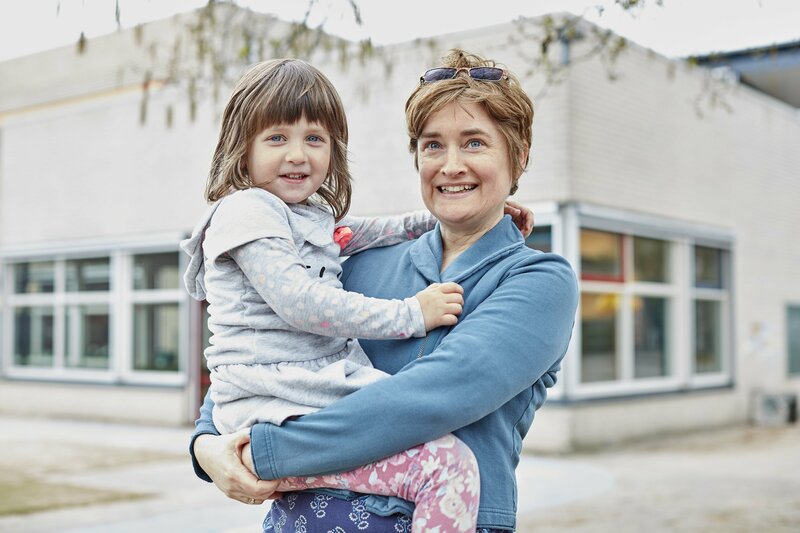 The staff are excellent and supportive; not only do they create a special atmosphere in the classroom, but they also take time to get to know the parents. As a parent, you feel inspired to get involved. The only disadvantage for us is the extra distance from home compared to other schools in the area—but it is all worth it. Stepping Stones is a gem of a school and we are delighted!